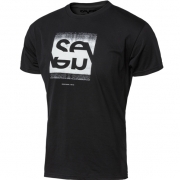 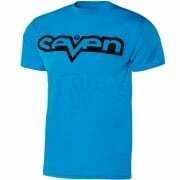 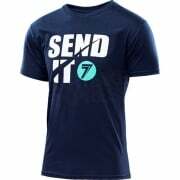 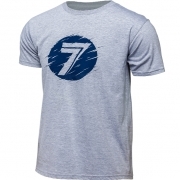 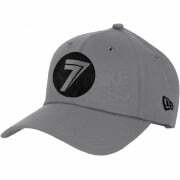 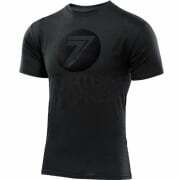 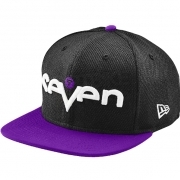 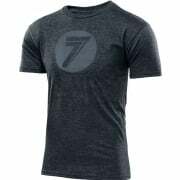 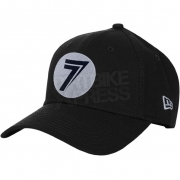 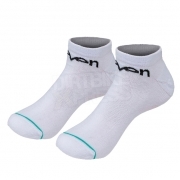 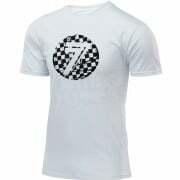 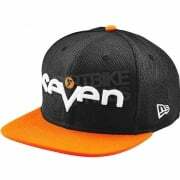 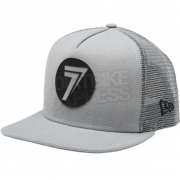 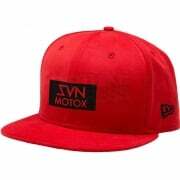 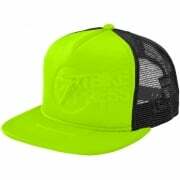 Dirtbikexpress offer a wide range of Seven Casual wear, Including T Shirts, Hoodies, Hats, Socks. 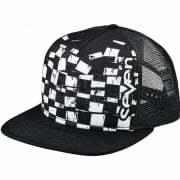 Seven - The next level in sports performance. 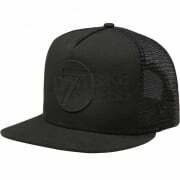 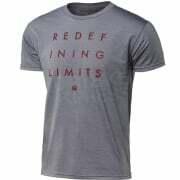 Founded by American athlete James Stewart in 2013 to take athlete apparel and protection to heights never before reached. 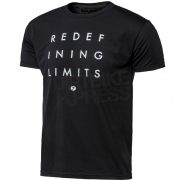 With his fierce competitive nature and passion for performance, James set out to assemble a team of like minded creatives and visionaries that would ultimately help him see into the future.